Recently, Google has announced a new partnership program named AdWords Premier SMB Partner Program. For the kind information of readers it is important to state here that Google works with the limited number of partners for the benefits and advantages of Google users. Most of the services and facilities offered by Google with its partners are for the betterment and improvement of the business companies and organizations. If you have a company then you can join this working group for the expansion of your business. There are many advantages of AdWords Premier SMB Partner Program launched by the Google. What are the salient features of this program? Is there any need of this type of program? All the questions are important because these are in the minds of the customers who rely on the services of Google for the business and trade. The users can avail the opportunity to get local information and knowledge, product experience and access to the technologies offered by Google to maintain the business performance. These services can also be used for the high performance of the business campaigns. As you know the business campaigns are most important and crucial steps for the expansion of trade coverage and area so using the AdWords Premier SMB Partner Program will definitely provide you amazing opportunities to get all in one ticket. Whether you want websites, phone calls, online stores and sales assistance or experience everything will be there for you. The dedicated partner manager of Google will help you to get benefits of partner’s policies and strategies. 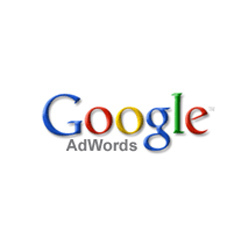 Getting latest AdWords imminent and products is very easy for the companies and businessmen. Google AdWords Premier SMB Partner Program allows the users to enjoy full management facilities and services. The optimization is not a problem for the users who want to initiate from a setup level. The campaigns need maximum coverage and attention so the users have to invest these things for the successful campaigns. 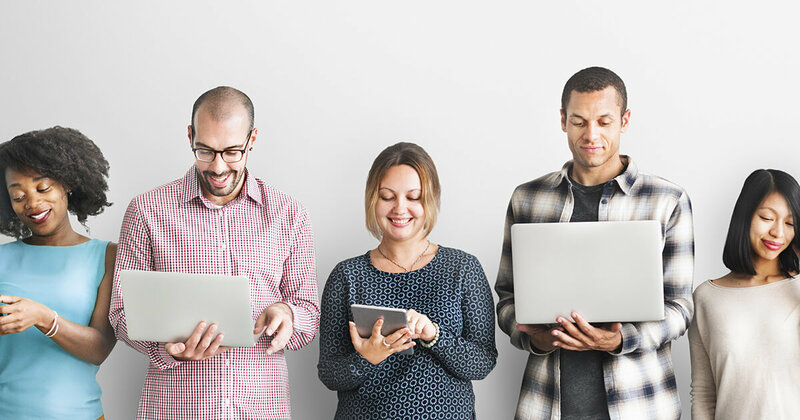 No doubt, among so many campaigns launched by different organizations and companies it is very difficult to appear as a prominent one but with the help of AdWords Premier SMB Partner Program you can maximize the impacts of your campaigns. How to check the performance of launched campaigns? A complete setup is required to arrange the campaign database system for the evaluation of the performance. Google AdWords Premier SMB Partner Program enables the users to receive full support and updates about the running campaigns. This facilitates the companies and businessmen to evaluate the performance of the campaigns without any difficulty. Google AdWords Premier SMB Partner Program helps the traders and companies to handle the customers with care. It provides the users full support and guidance important for the better customer’s care services. It also includes marketing tips and practices that can boost up the productions and sales of the companies and traders by increasing the features and services that are mostly required by the customers. Crystal J. Briscoe is from Self Test Engine. Looking for ST0-135 exam help? Let’s take advantage of Self Test Engine ST0-085 exams training and pass your MB4-874 exams on first try.